Tanjong Puteri Golf Resort is a 54-hole Championship Golf Resort with comprehensive country club facilities including guestrooms and villas for accommodation. We are located within the rapidly growing Pasir Gudang area under the Iskandar Development project at the Southern Gateway of Malaysia. 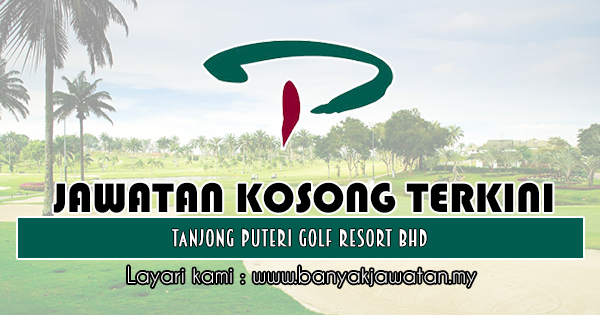 Tanjong Puteri Golf Resort has won numerous prestigious awards since opening in 1992. Our more recent awards include: Best Golf Course in Malaysia 2011/ 2012 and Rated 3rd Most Scenic Golf Hole (Straits Course #17) in Malaysia 2011/2012 ~ By Golf Malaysia Readers&#39; Poll. * Rated 6th Best Golf Course in Malaysia 2010/2011 ~ By Tee Times, New Straits Times. * Rated 3rd Best Golf Course in Malaysia 2010/2011&nbsp;~ By Asian Golf Monthly Readers&#39; Poll. *&nbsp;Rated Top 5 Golf Course in Malaysia 2010 By Hospitality Asia Platinum Awards Malaysian. We are an ISO 9001 : 2008 certified Organization accredited by UKAS and Akreditasi Malaysia under the certification scope of Hotel &amp; Golf Resort Management. 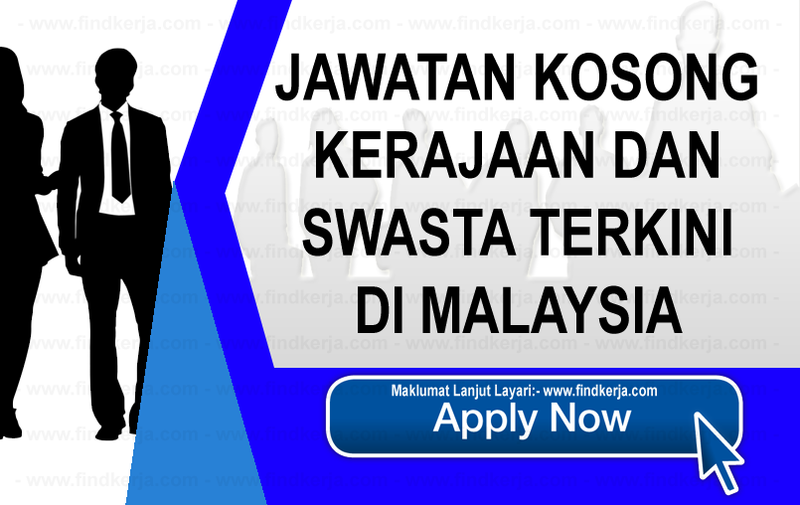 We are looking for a suitable candidate to complement our Management team. Terima Kasih Kerana Membaca Dan Menyemak Jawatan Kosong di Tanjong Puteri Golf Resort Bhd - 7 Januari 2019 Selamat Memohon Dan Semoga Berjaya Kami Ucapkan, Sila LIKE Facebook Page Kami Dan Kongsikan Kepada Semua.